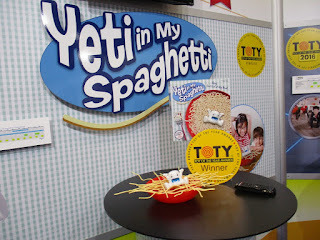 See more at my 2017 toys Pinterest Board..
Yeti in My Spaghetti was a Toy of the Year winning game. 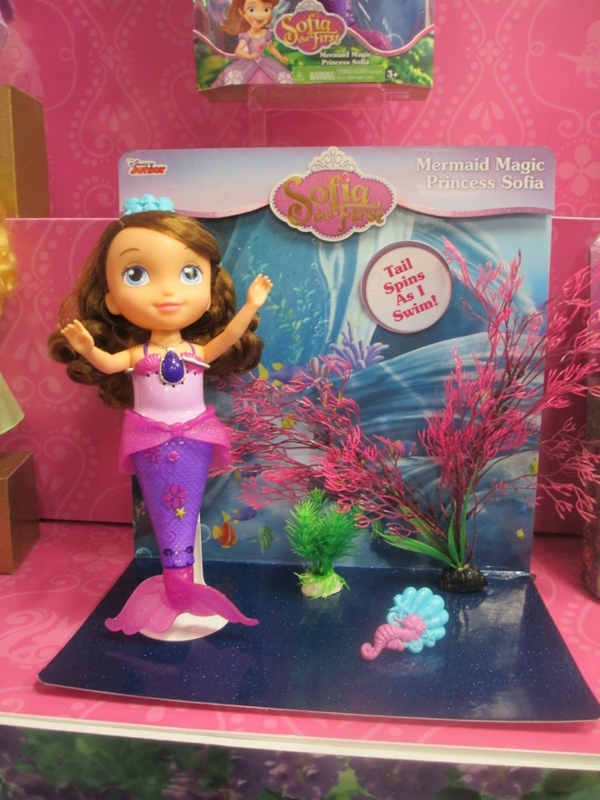 This Sofia the First Mermaid Magic has a spinning tail which lets her swim in water. 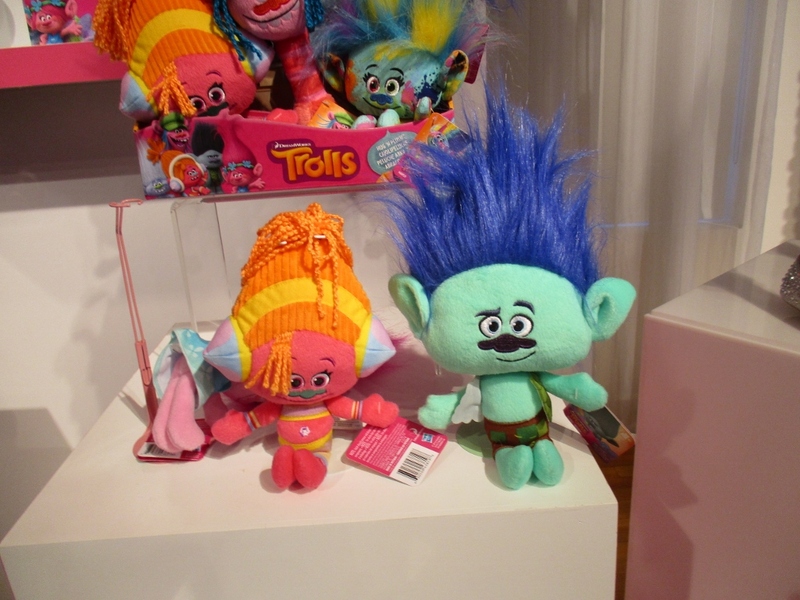 She comes with accessories of course. 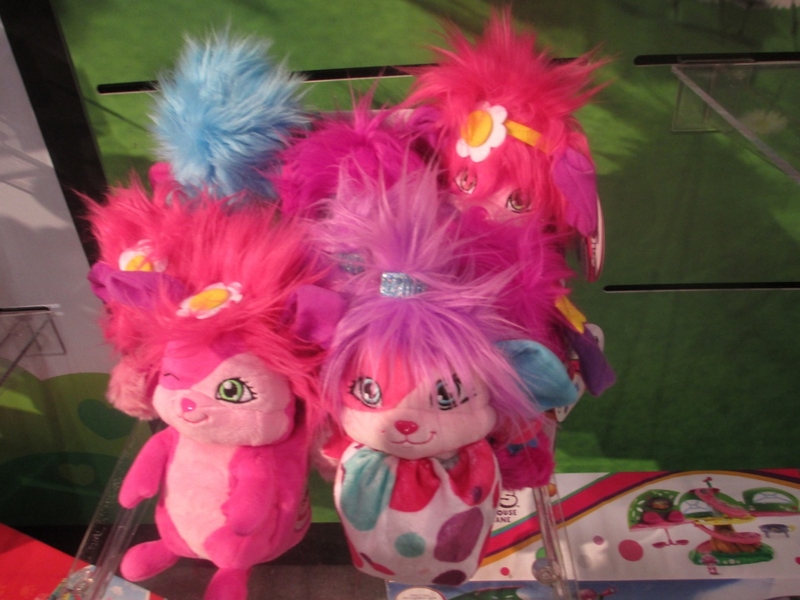 Remember Popples? They're back and cute as ever. Here's Bubbles in pink. 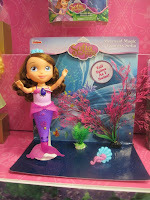 The Corolle line of dolls is my favorite. They are soft, beautiful and high quality made. 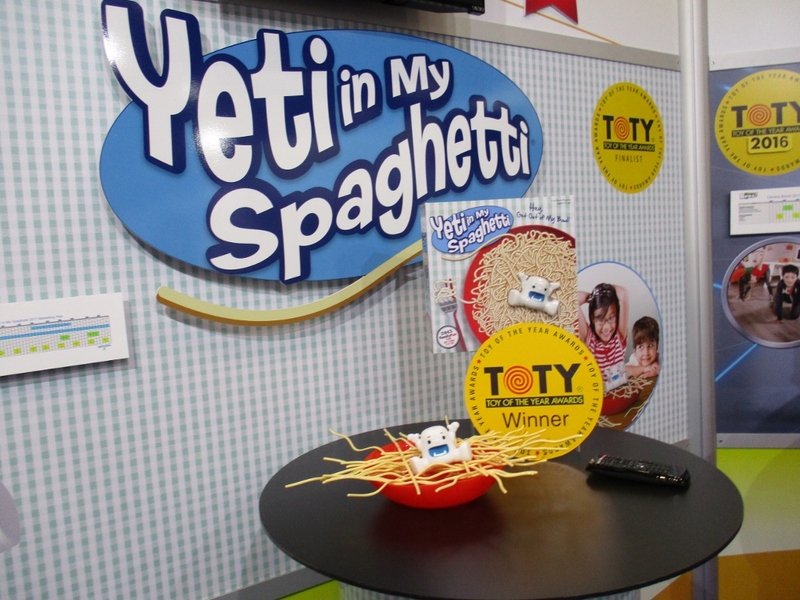 Corolle's Bebe Calin Christmas Tales has been honored with a Mom's Choice Award It is new this year and will be enjoyed by children and collectors alike.